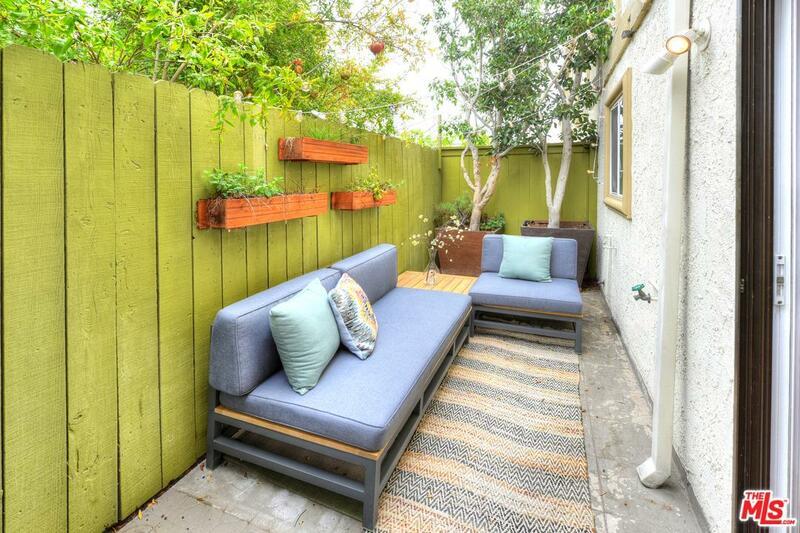 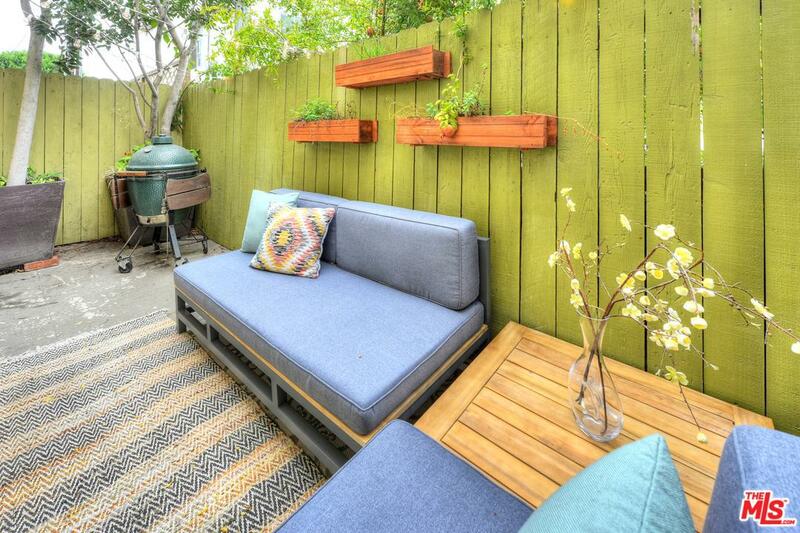 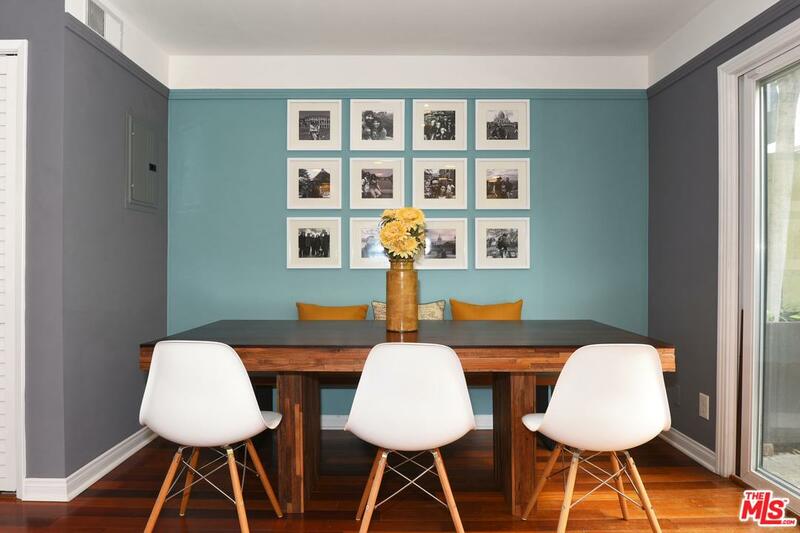 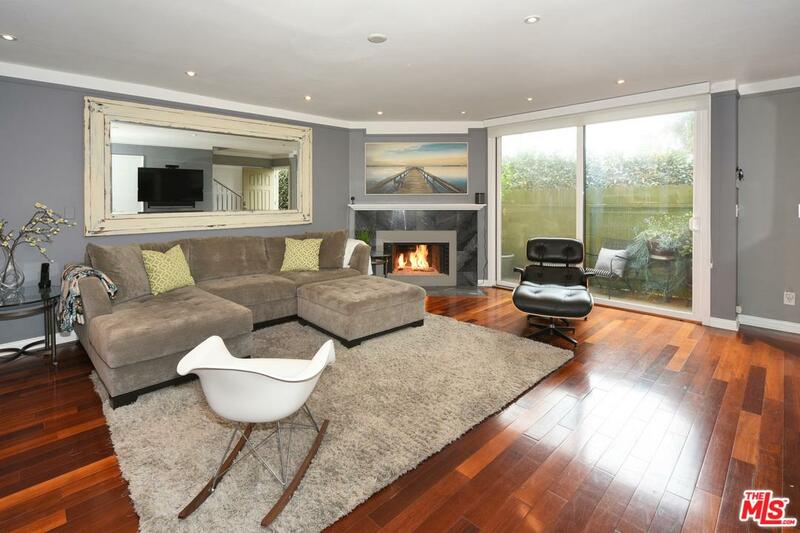 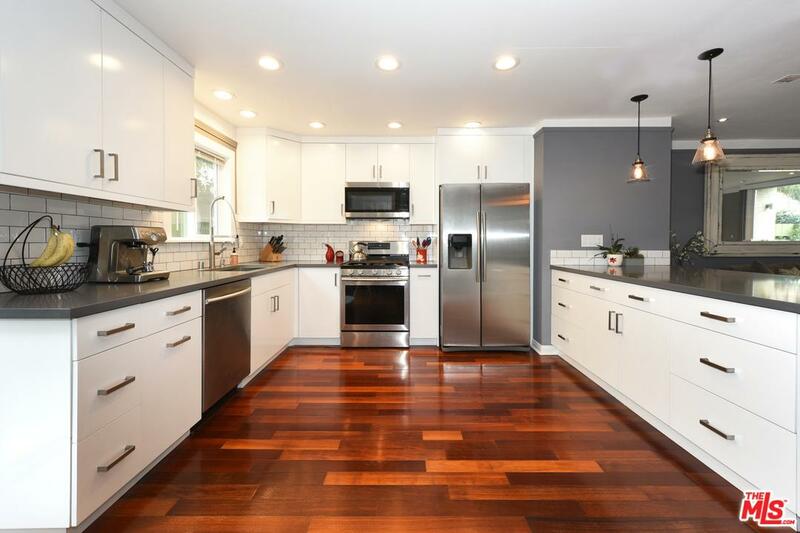 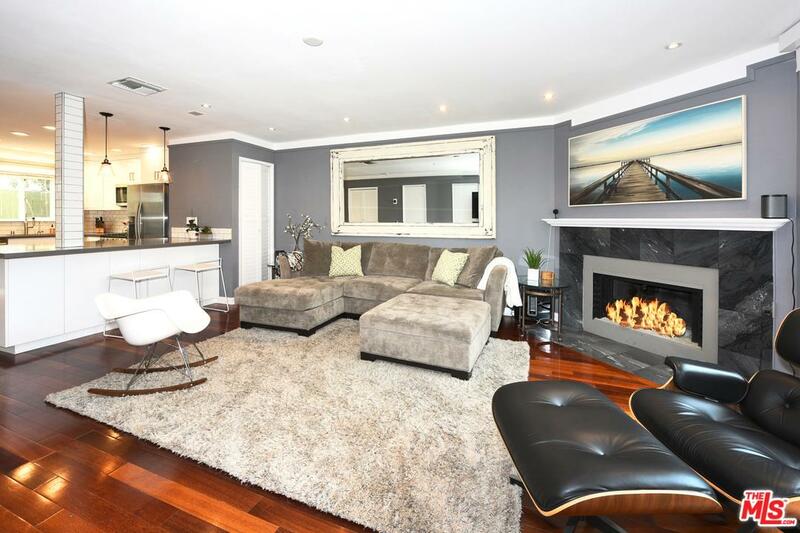 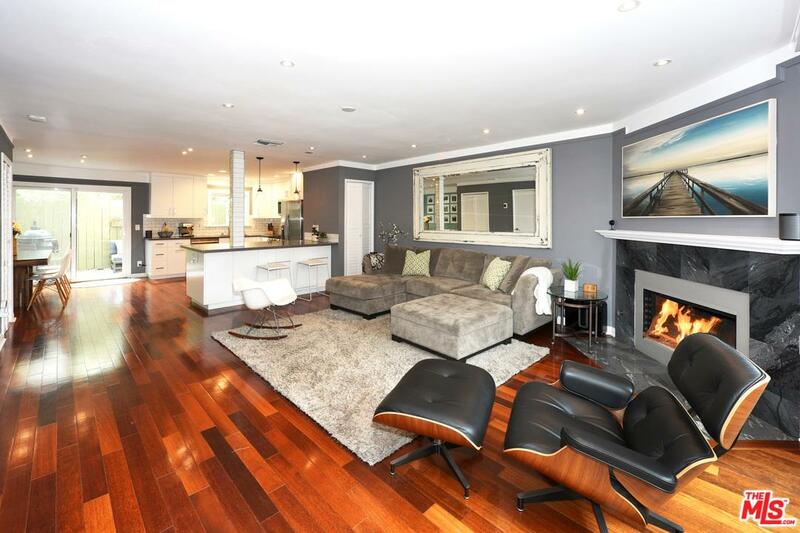 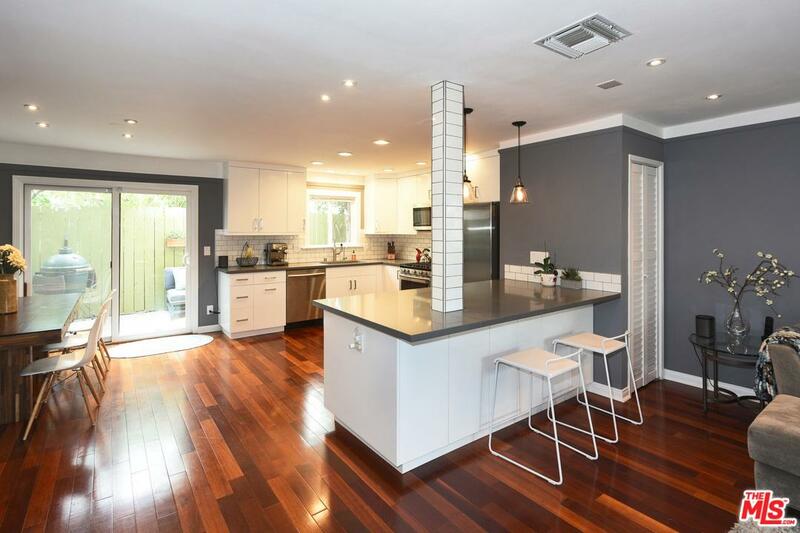 Gorgeous Renovated 3 Bedroom "SMART" Townhouse in the heart of Santa Monica! 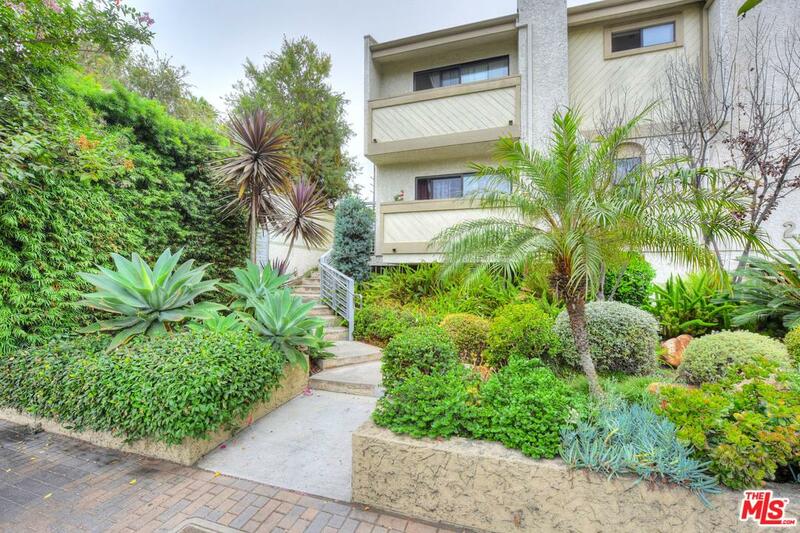 A few blocks to Virginia Park (Farmer's Market), Whole Foods 365, Santa Monica College, Expo Light-Rail & trendy shops & restaurants. 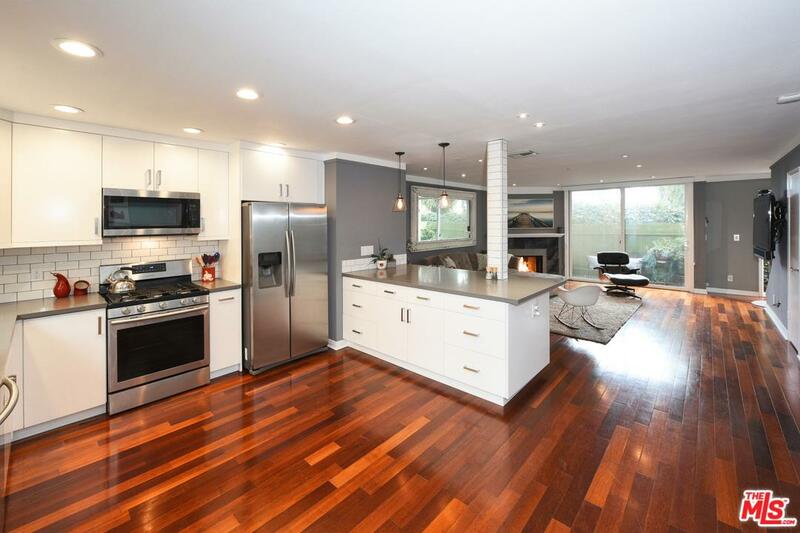 Spacious entry w/open floor plan, lots of light & ideal set up for entertaining. 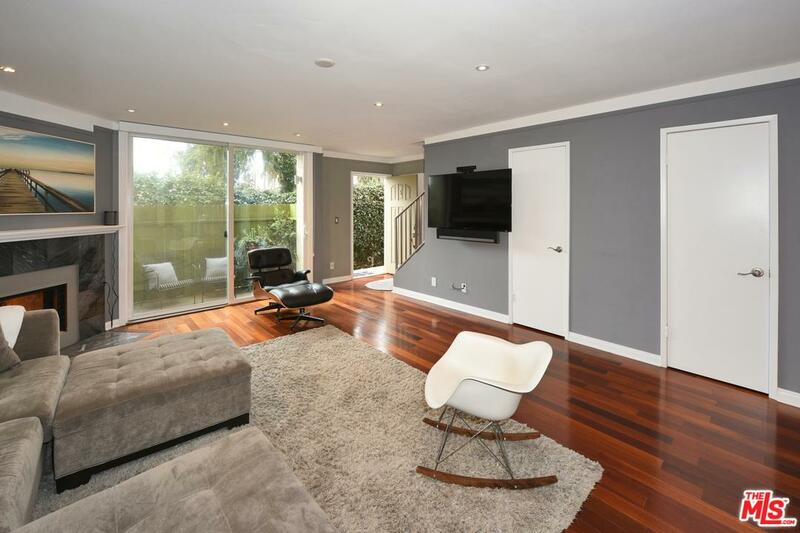 2 private patios off lower level w/ cozy fireplace in living room, recessed lighting, wood floors & designer touches/ treatments throughout. 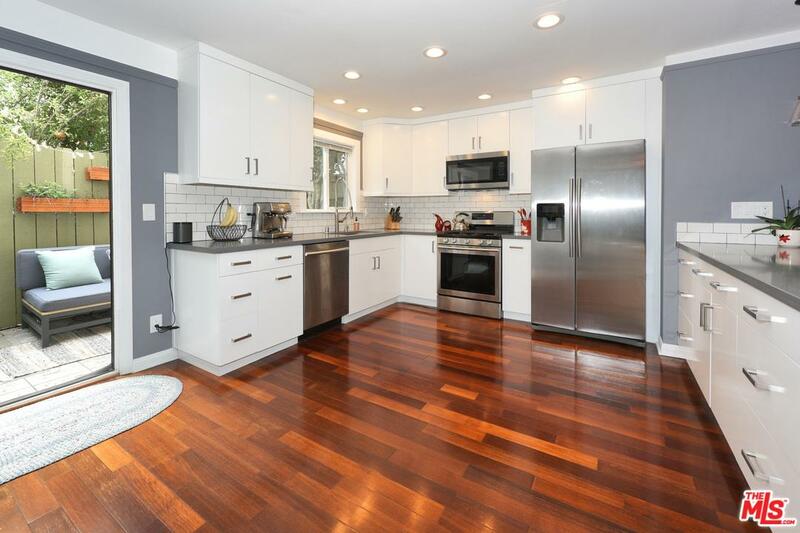 Spacious updated kitchen w/ quartz counter tops, custom cabinetry, large breakfast bar, & stainless-steel appliances. 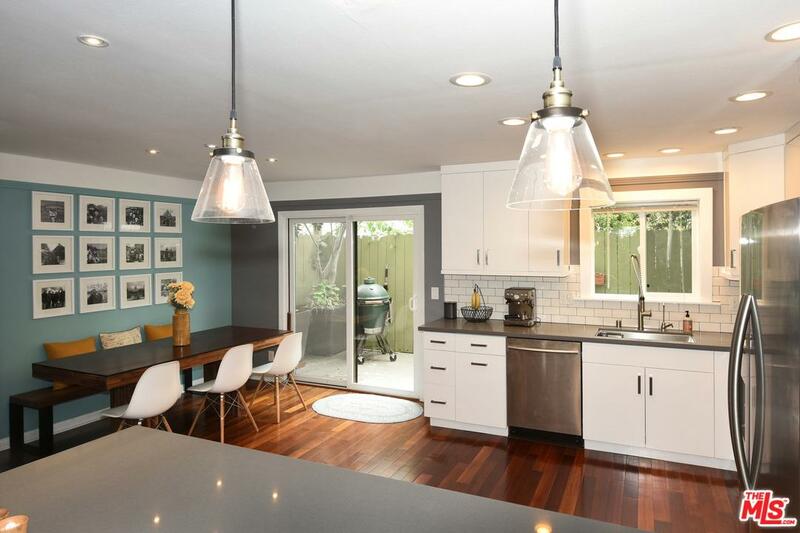 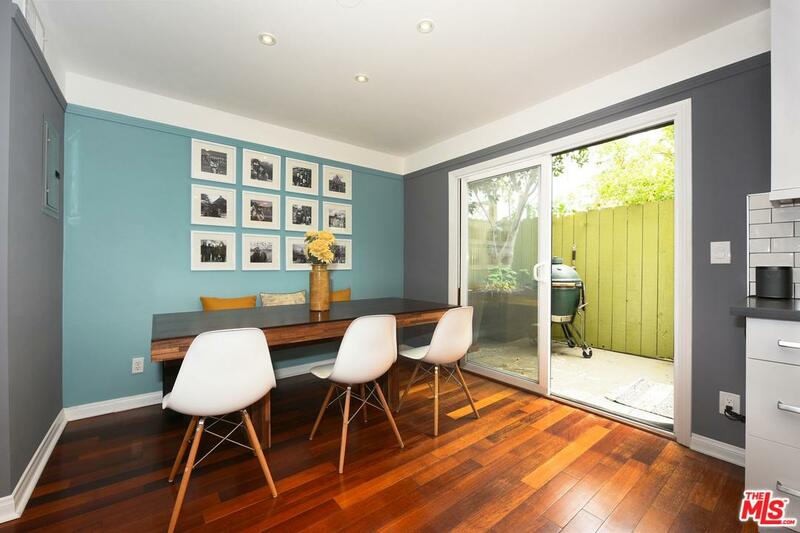 Kitchen & living room lead to rear patio equipped w/ BBQ & sitting area. 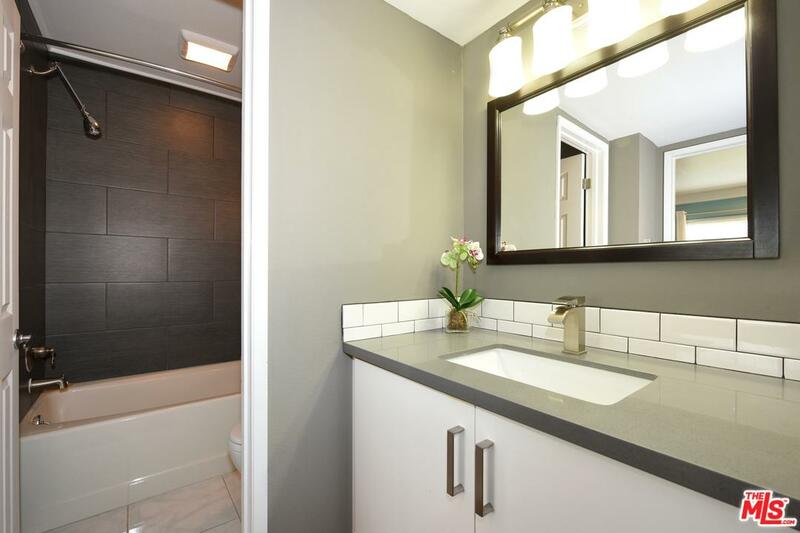 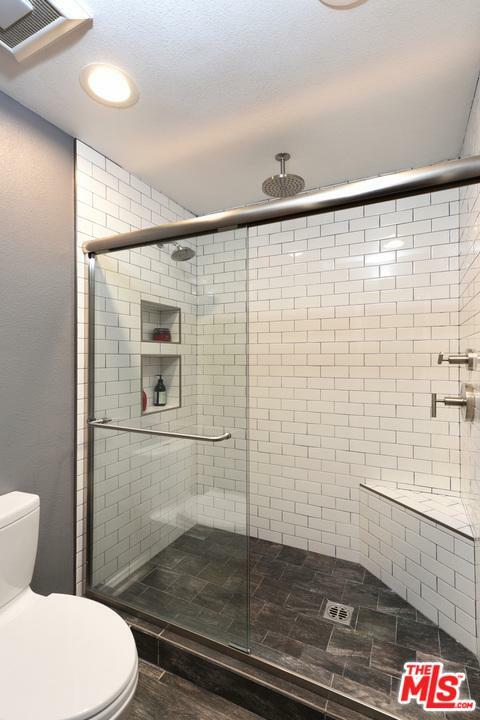 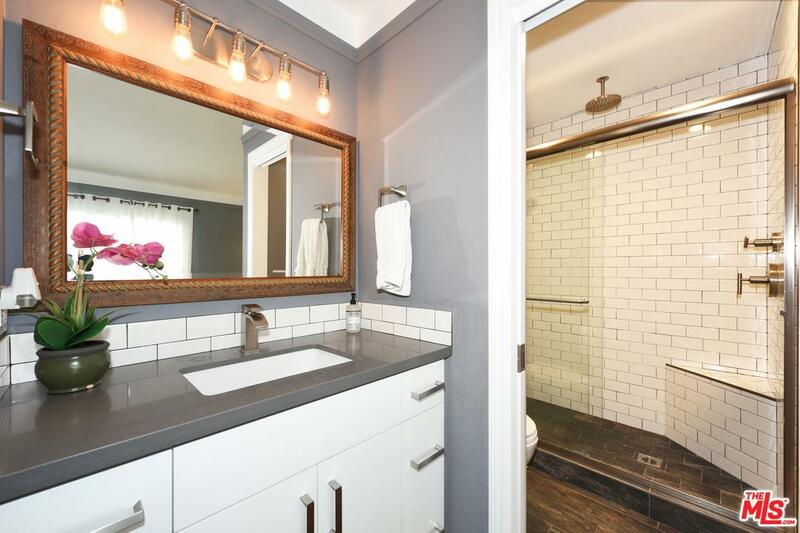 3 beautiful updated bathrooms w/new tile, vanities & fixtures. 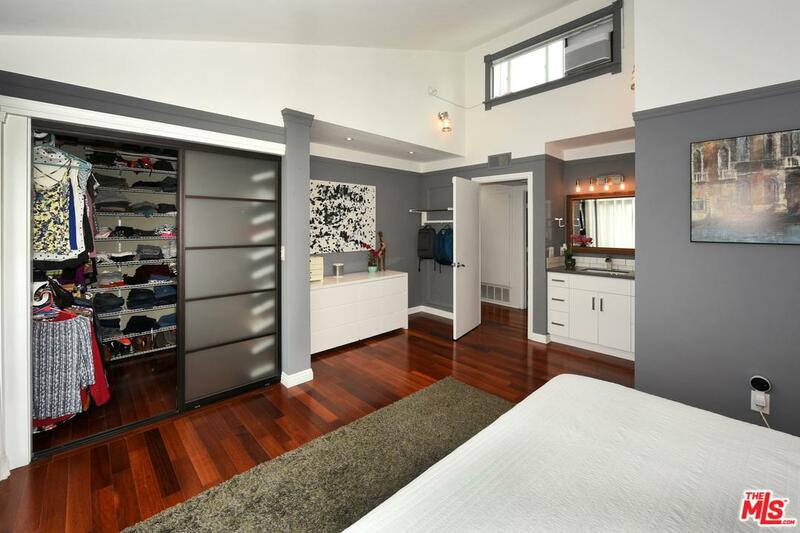 Large master w/ nearly 14ft ceiling, walk-in closet. 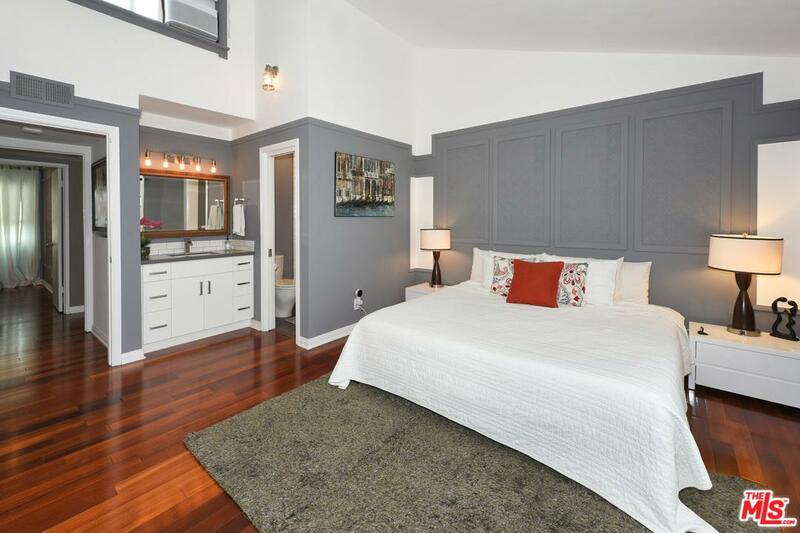 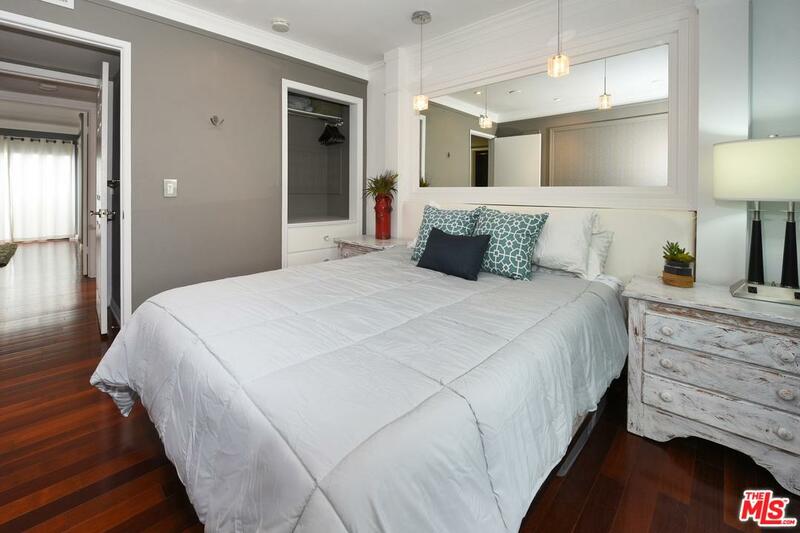 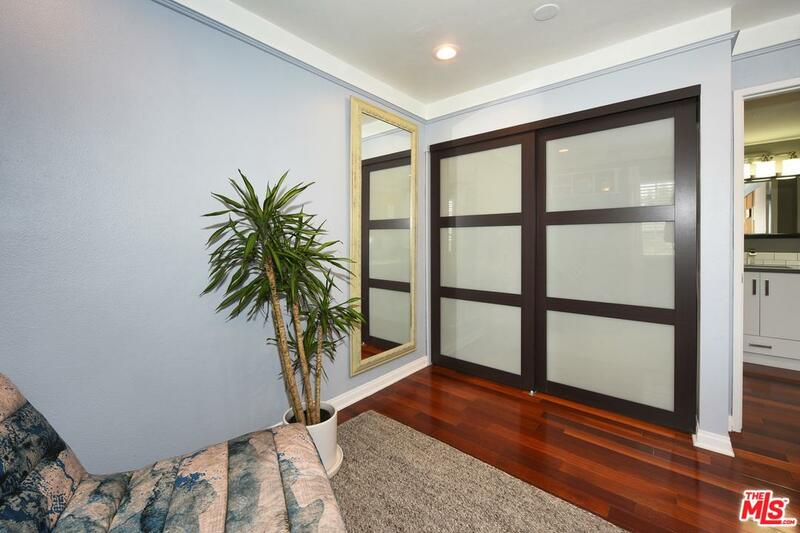 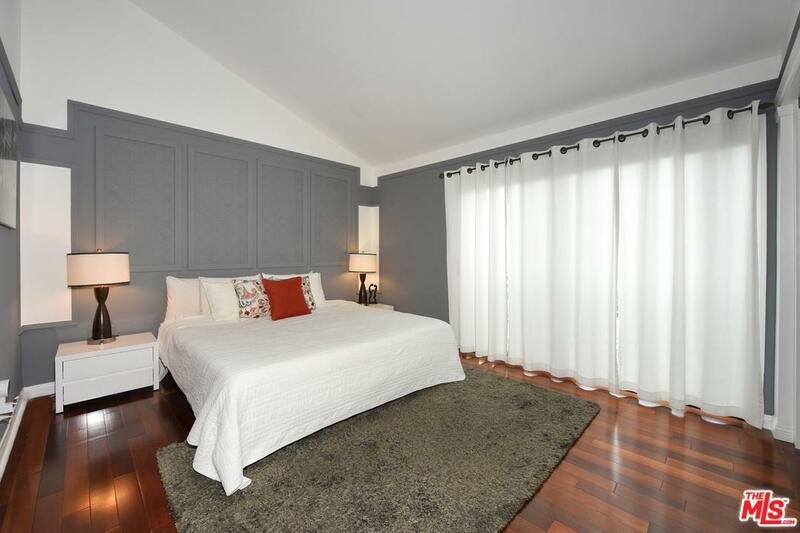 This unit is gated w/ 2 side by side subterranean parking spaces & extra storage space. 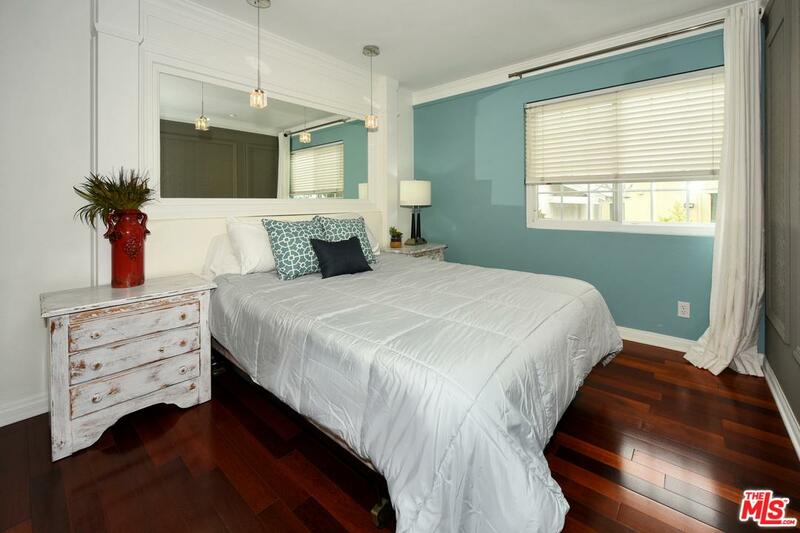 Situated in a small 6 unit, well-maintained, pet friendly complex w/ low HOAs. 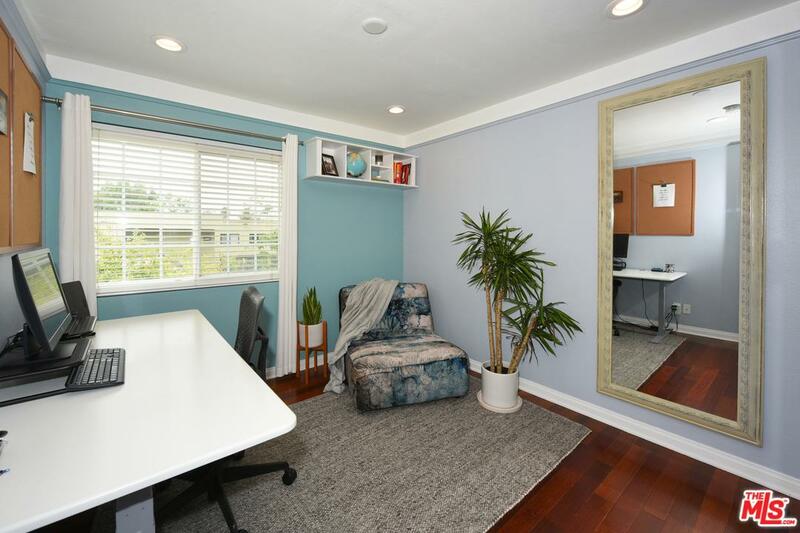 Access to award winning Santa Monica Schools. 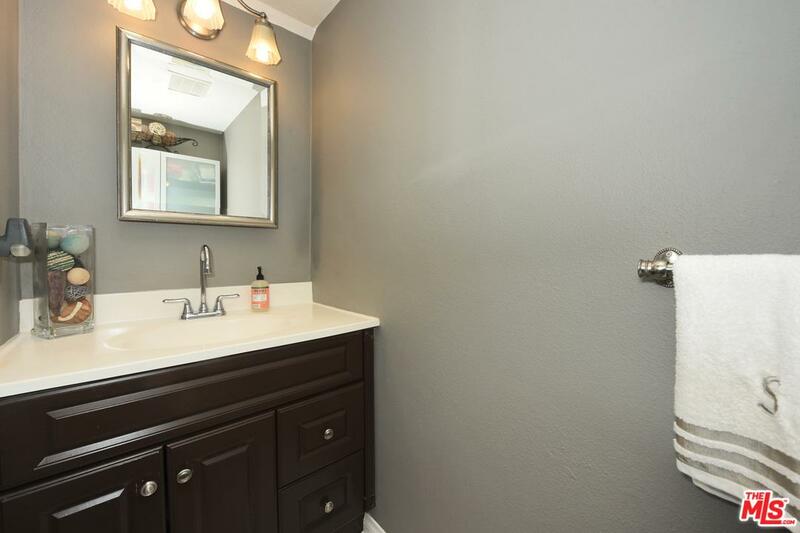 Come take a look before it is gone!